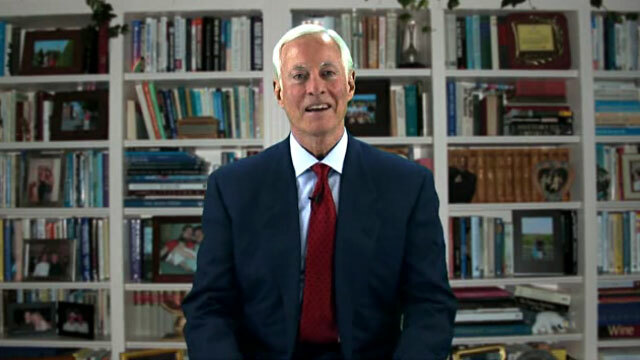 Brian Tracy has developed and sold more than 500 million dollars worth or audio and video learning programs over the past 30 years. He has published more than 50 books in 54 countries. He gives more than 100 talks and seminars to small and large companies world-wide each year. You get unlimited 24/7 access to up to 250 video lessons and workbooks with practical, tested and proven ideas, strategies and techniques guaranteed to improve your effectiveness every day. They will increase your strength as a leader, manager, entrepreneur, sales manager and overall profit producer. Others have invested over 2 million dollars for these same strategies developed over the past 30 years for over a thousand companies in 54 countries at a cost of thousands of dollars. Your $1 trial membership to Business Growth Strategies entitles you to get access to over $2 Million worth of proven strategies to increase your profitability for only $1. That's right; you heard correctly—$1! What’s the price after my trial month? I promise I'll give you everything you could possibly need in my video and audio presentations and business-building techniques to start increasing your profits, reducing your costs, and freeing up your valuable time. And after your 30 day trial membership to the learning category of your choice, we will continue billing you the low fee of $29/month so that you can continue enjoying all the benefits and bonuses that Business Growth Strategies offers. I want you to use my 30 plus years of experience to your benefit…think of it as hiring me for $1, and you can fire me at any time. Terms: I understand by completing this form I agree to receive a 30-Day Trial to Business Growth Strategies. If I choose to continue my membership after the $1 30-Day trial my monthly investment will only be $29 a month. I also understand I can cancel anytime. Copyright 1999-2011 Brian Tracy International. All Rights Reserved.